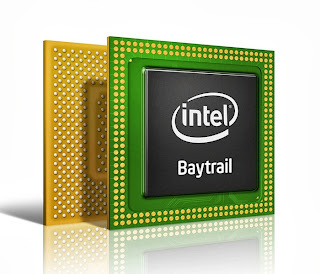 The "Bay Trail D" line will be available in three SKUs: Intel Pentium J2850, Intel Celeron J1850 and Intel Celeron J1750. 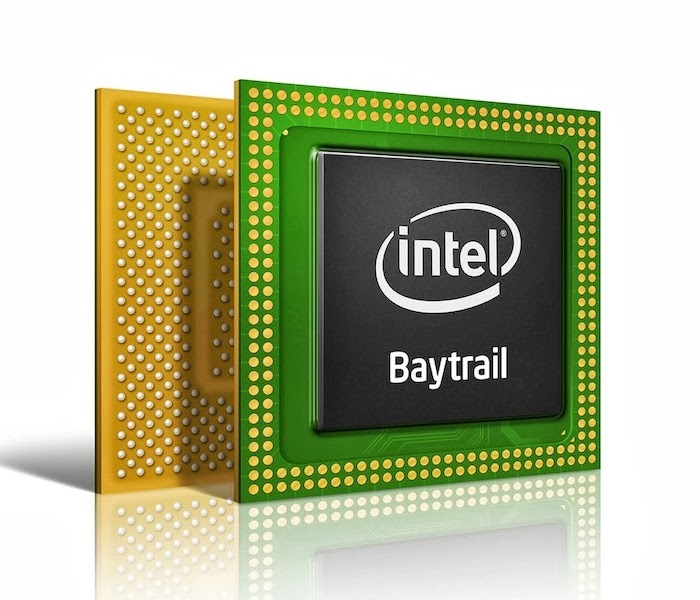 These offerings are Intel's smallest-ever packages for desktop processors, making them ideal for fanless and smaller form factor systems for entry level desktop computing. The processors are also ideal for vertical uses, including intelligent digital displays, with the power savings and up to three times faster performance than similar products from Intel just three years ago. Full systems based on these SKUs are expected to start at $199. Solid State Desktop Computing for everyone. Finally. Update: A closer look at the Silvermont architecture @ The Tech Report.